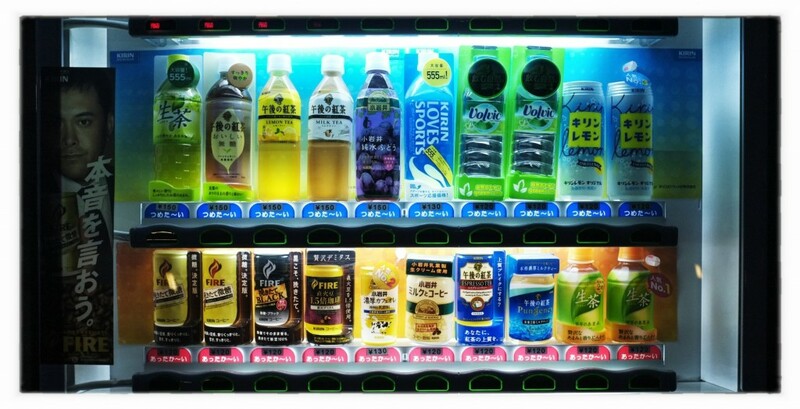 Many vending machines are in Japan. 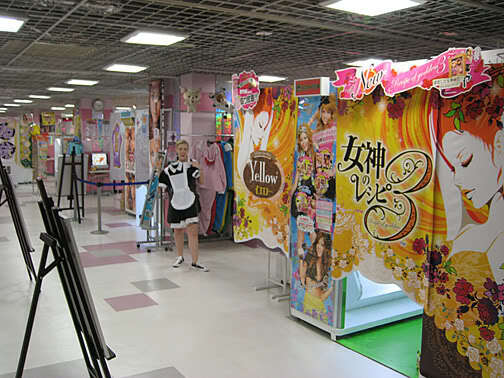 Japan is a country with many vending machines. The most common vending machines are for beverages such as coffee, tea, fruit juices, soft drinks, and alcoholic drinks. You can also buy various items such as hot meals, toiletries, tickets, cigarettes, and batteries. Some machines sell hot and cold drinks at the same time. You may find just about anything you can imagine. 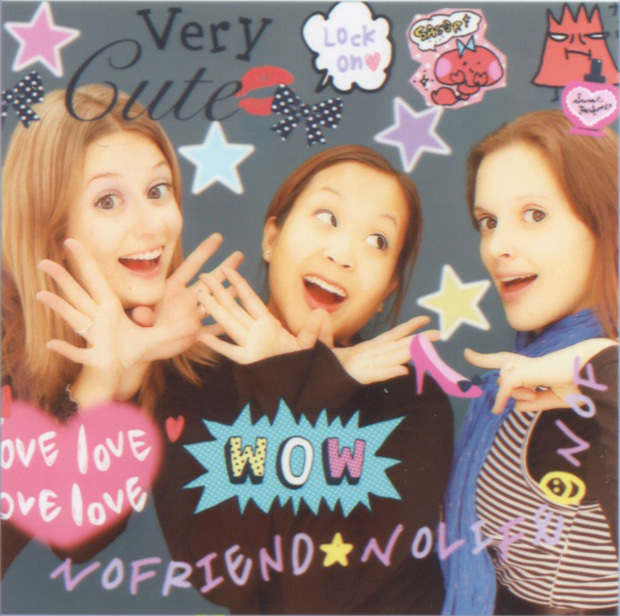 The “print club” is also a type of vending machine, It is a kind of instant photo booth. There, you can take pictures and print them out. It is popular because you can design your photos and print them out as tickets.